Every business needs a website, that much is clear. With the rise of do-it-yourself website builders it even seemed like entrepreneurs and small businesses would start building their own websites. 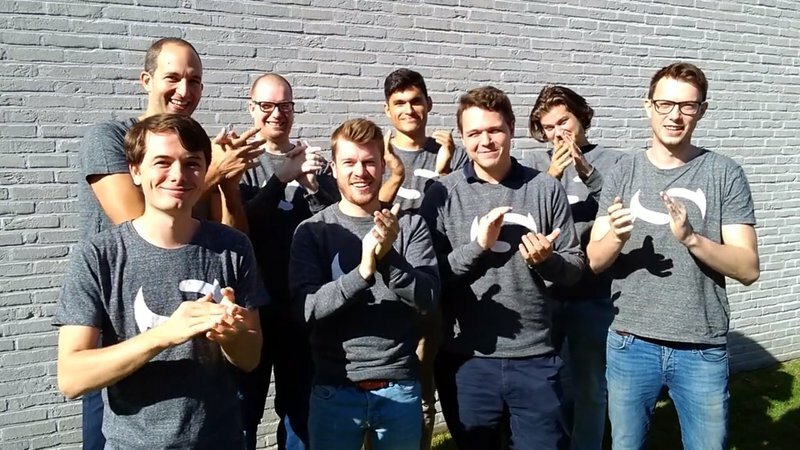 But that trend is limited to new businesses and start-ups with limited funding, says Alexander Hoogewijs, co-founder and managing partner of SiteManager. He believes that the value of a web professional cannot be underestimated. Ten years ago everyone seemed to believe that eventually every entrepreneur would build his or her own website. But that didn’t turn out to be the case. “Four out of five websites are still being developed by specialists, and nothing seems to dispute that. Most businesses don’t have the time nor the necessary skills and still go looking for a web professional or agency to build their website”, says Hoogewijs. 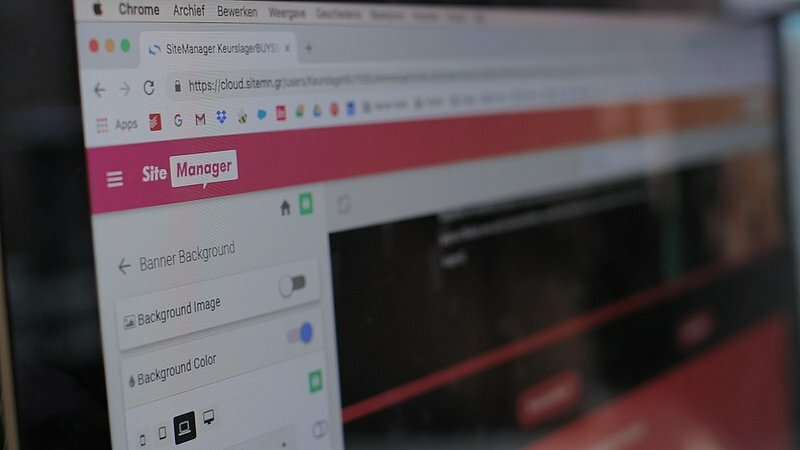 The team behind SiteManager is ambitious. Their goal is to conquer the European market. Entrepreneurs prefer working with professionals because of their expertise and service. “Agencies don’t just develop a website, they help their clients turn their websites into a successful one. Many of the businesses in the web industry have transformed into a full service agency. Besides web design and development, clients expect additional services like digital marketing, search engine optimization, copywriting and online advertising”. Agencies are operating in a highly competitive market where the margins on web development are dropping. “With competitors at every corner, agencies need to start working faster and smarter to remain profitable”, Hoogewijs explains. “Designers can use their entire creativity without being limited by the platform. The real difference between SiteManager and other cloud-based solutions is that it is virtually unlimited. With our developer application a developer is able to access and edit the code of the website. If you’re able to build something using front-end code, nearly everything is possible”, says Hoogewijs. This article was originally published in the Belgian magazine Bloovi.